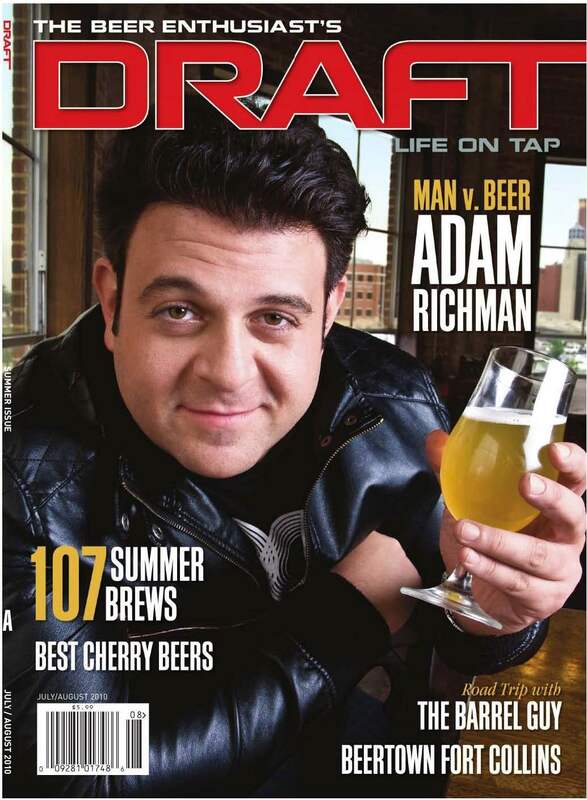 The recent issue of DRAFT Magazine is out and it’s definitely worth picking up. 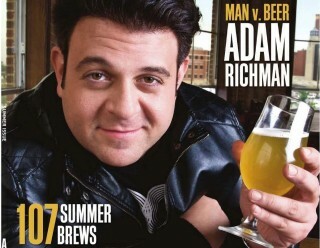 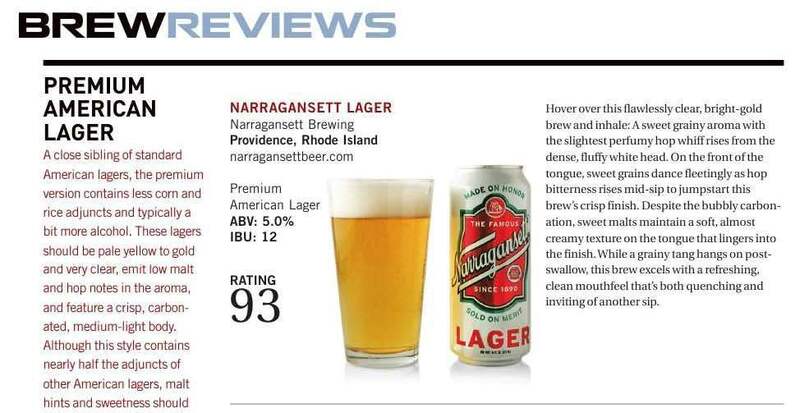 Just check out the Brew Review excerpt above. 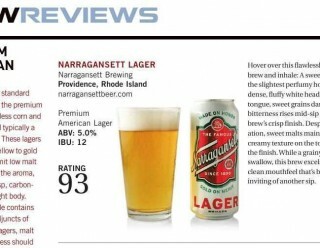 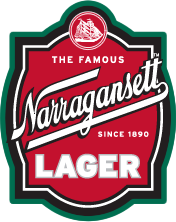 They reviewed Narragansett lager and gave us a well deserved rating of 93. 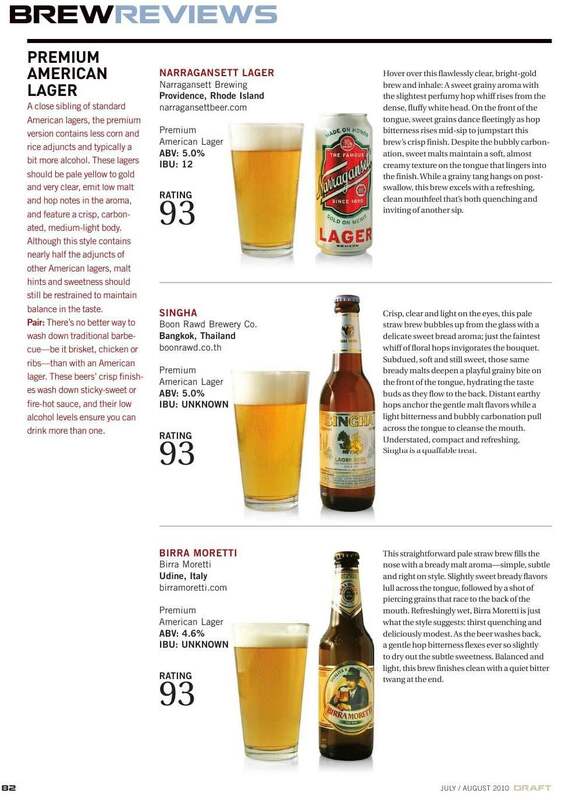 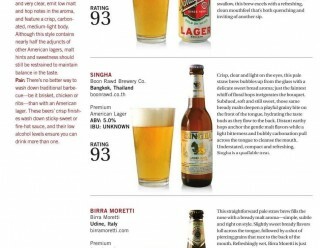 The highest amongst the other Premium American Lagers they reviewed. 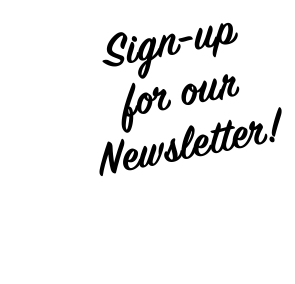 CLICK HERE to read the full article online.